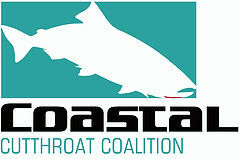 Dedicated to the science and management of wild coastal cutthroat trout. 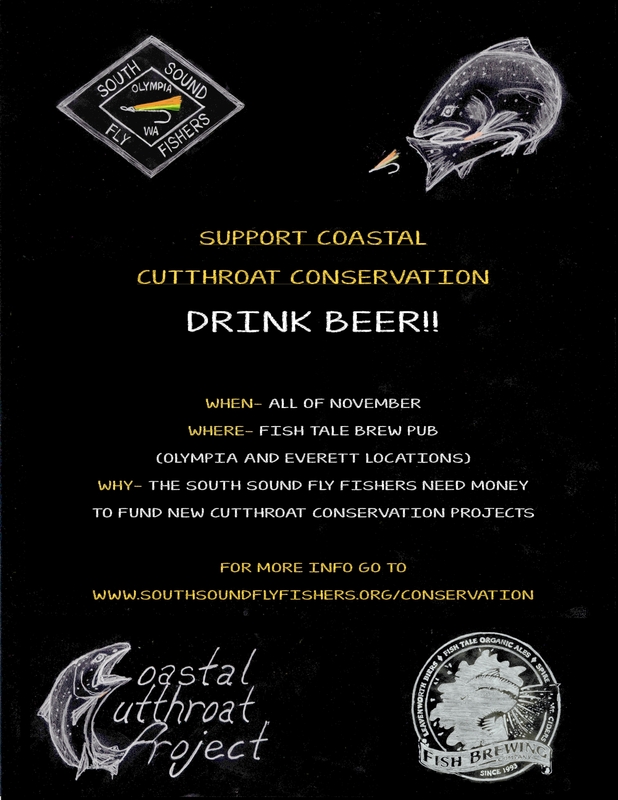 The South Sound Fly Fishers are launching a campaign in November to raise money for coastal cutthroat conservation projects here in the south sound. Here in the South Puget Sound, we are fortunate to live among a fishery than many of us hold dear to our hearts, Sea-Run Cutthroat. Although we fisherman may have a long history with these wild fish, from a scientific standpoint, there is still a lot that we don’t know. The number of research papers about Sea-Run Cutthroat pales in comparison to other salmonids. This is a potential threat to the conservation of these fish and others in the south Puget Sound, because as we have learned all too well, what we don’t know CAN hurt them. A few members of SSFF have taken the initiative to help build the knowledge base. 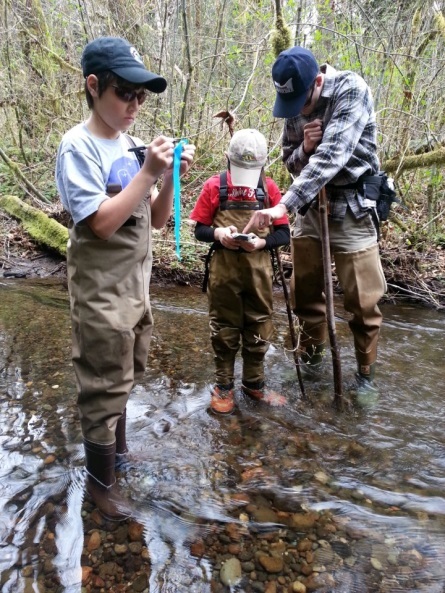 Jason Small and Ryan Haseman are working with WDFW to count cutthroat redds on various creeks in the south sound. After being trained on the survey protocol and redd identification, they have had some success in identifying new spawning areas. They are also helping to develop the WDFW new record/survey methods using Smartphones and ODK survey. So far it has been a very useful tool. Jason has also been busy working with the Nisqually Reach Nature Center, WDFW, DNR and Puget Sound Corps. Recently he attended a training in beach sampling and forage fish egg identification. They are getting ready to start looking for beaches within the Nisqually reach aquatic zone that have spawning sand lance and surf smelt. September 14th - SSFF will be arranging a Deschutes river clean-up. 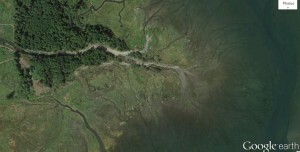 October 12th – SSFF will be arranging a Nisqually river clean-up. The Washington Department of Fish and Wildlife (WDFW) is considering a rule change for 2013-2014 period that would change the current “catch and release” regulations for sea-run cutthroat trout in the Quilcene River. The rule change would allow the harvest of up to two 14” or greater cutthroat trout per day from June through August 15th. The WDFW believes there are enough cutthroat trout in the Quilcene River to allow harvest opportunities, based on their snorkel surveys. I personally think the rule change is a bad idea. Sea-run cutthroat trout are much too valuable to the recreational fishery to open it up to a “catch and kill” fishery. It has taken many years to rebuild the abundance of sea-run cutthroat trout in Hood Canal and Puget Sound. Opening up a harvest fishery on sea run cutthroat trout is likely to drive the population back to its depressed levels because they are highly susceptible to being over fished. They are aggressive, and they school up. A “catch and kill” fishery will remove the larger fish, the most important segment for maintaining the population. Larger fish are able to spawn in areas with larger substrate that are less prone to being washed out during floods. The large spawner should be protected, not harvested. If additional harvest opportunities are needed in the Quilcene area, a better option would be to plant more hatchery rainbow trout in nearby lakes, eg., Leland, Lords or Crocker Lakes. It is unclear whether the abundance of sea run cutthroat trout in the Quilcene River solely reflects the abundance of Quilcene fish, or also represents cutthroat from other watersheds that have entered the Quilicene River to feed on the summer-run chum eggs. I think it is likely that the sea run cutthroat observed in the Quilcene represent multiple populations, not just Quilcene fish. WDFW is putting the proposal out for public comment. I hope you will join me in letting them know what you think. The following takes you to WDFW’s webpage for providing comments on the Quilcene River cutthroat trout rule change. the pleasure to hike and fish in this beautiful watershed, and it will be even more spectacular with return of leaping salmon and steelhead. 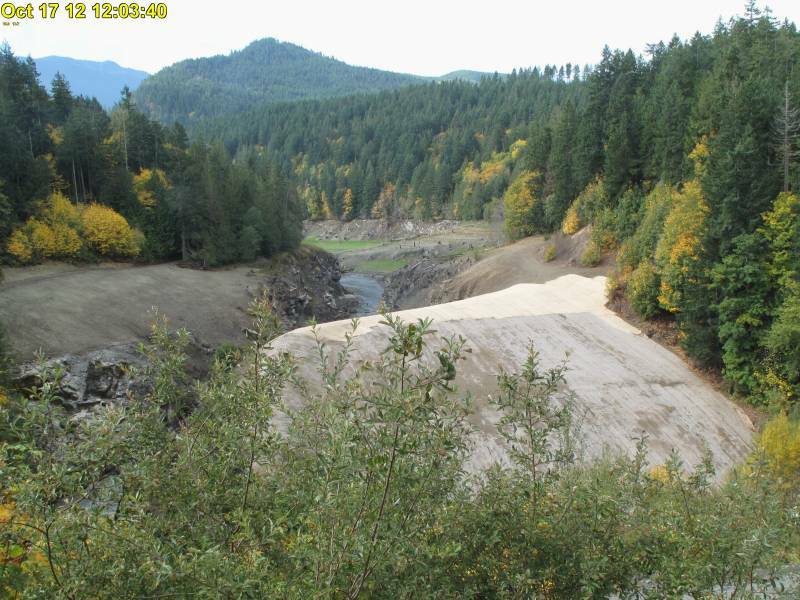 Check out the Olympic National Park webcams showing the ongoing demolition of the Elwha and Glines Canyon dams at http://www.video-monitoring.com/construction/olympic/js.htm.